I’m finding that a lot of people are split on New Year’s Resolutions. Some people say they’re a waste of time since we always break them every year, but others see it as something to strive for, and it’s a good motivator even if it can’t (or simply won’t) be accomplished. 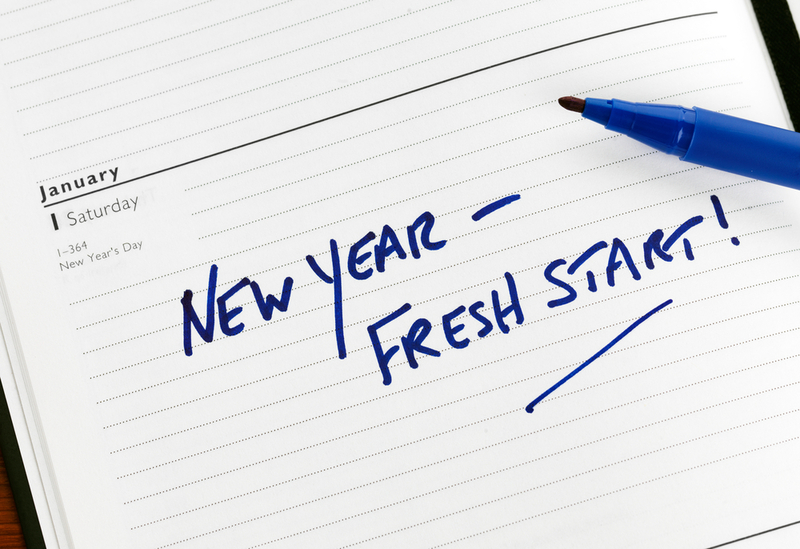 I like to set goals at New Years that I know can be accomplished; I set realistic resolutions. For example, my main non-gaming resolution is simply to read my Bible more and learn more about my faith. By no means is this an unreachable goal, and it something that will hopefully continue on through 2014 and beyond. For gaming, however, I have some more specific resolutions, and I’d like to share them with you on this New Year’s Eve. This is part four of my SoH series, and if you haven’t read the other four articles, you should do so here(1), here(2), here(3), and here(4) chronologically. Hello everyone, and welcome back to the Story of Halo Series. It’s been a long time since I brought you another chapter, but it’s finally here! When we last left off, Master Chief had landed on a Halo ring; the first ever discovered by man. On this ring, he found an enemy that the Covenant feared more than anything else: The Flood. The Flood takes the form of a zombie-like disease that takes over dead bodies to create a terrible army of mindless warriors. Upon release of the Flood, Master Chief is intercepted and teleported by 343 Guilty Spark, the Monitor of the Halo ring. It is his job to keep the ring safe and the Flood at bay; now, he requires Master Chief’s assistance. We pick up as Master Chief is dropped into the Library by 343 Guilty Spark. I love physical copies of games. If I have the option between buying a disc version or a downloadable one, I will always pick the disc based copy. It’s just a quirk of mine, I suppose. I like having the game; I like being able to hold it and touch it and call it mine. Is it weird? Maybe, but that’s the way I am. With the advent of the new systems, however, physical copies of games have changed. My PS4 games don’t come with manuals; Battlefield 4 only came with the China Rising download insert, and Lego Marvel Super Heroes only had a small, 10 page instruction manual that only went over the basics. 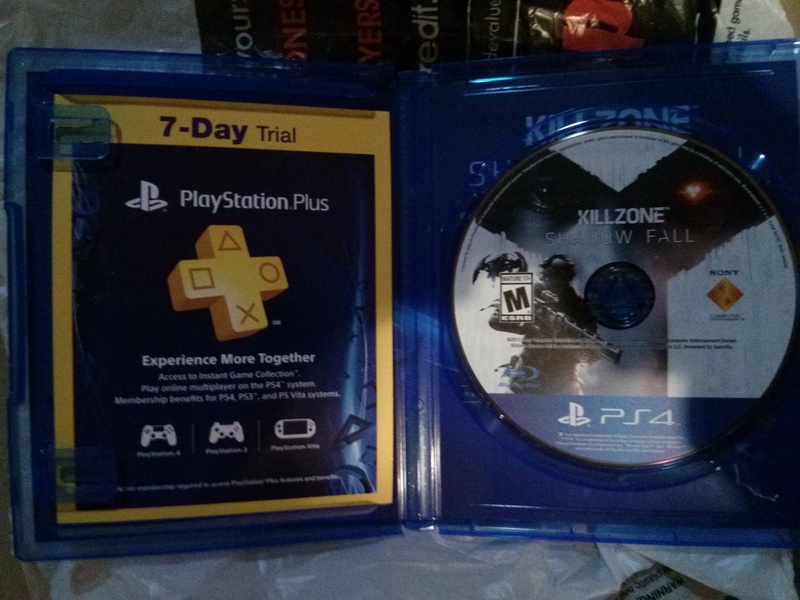 In the picture above, the control scheme for Killzone: Shadow Fall is printed on the back of the cover art; there’s no physical manual at all. Is it just me, or do the loss of instruction manuals disturb you as much as it does me? I could just write a couple of sentences in a feeble attempt to explain my awe concerning Halo 4, but as appropriate as it may be, I feel as though I wouldn’t truly be doing the game justice. With that said, I don’t think I can accurately put into words just how amazing I found this experience. 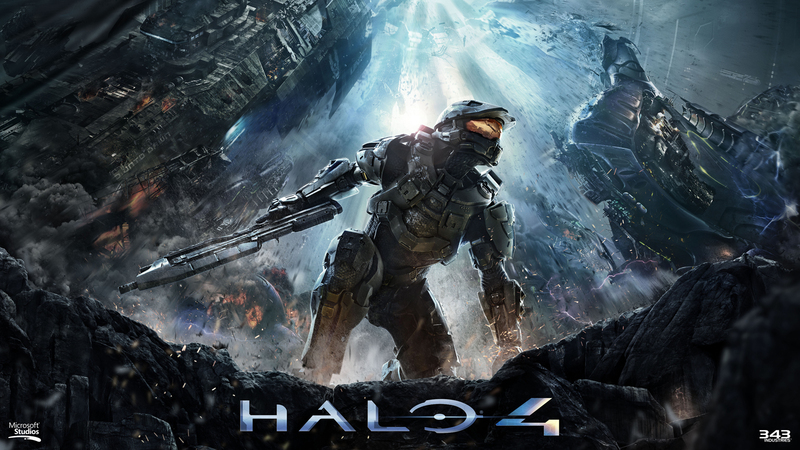 Halo 4 is probably one of the best games I’ve ever played, and it is definitely the best Halo game I have ever played. Everything about Halo 4 is a step up from other titles in the series, with only a couple minor exceptions. With that being said, Halo 4 is a game I could play for dozens or even hundreds of hours, and if I could only pick a handful of games to take to the end of the world with me, this would be in my doomsday collection. Honestly, there’s so much to talk about and so much to enjoy, I’m having a really tough time deciding where to start as I write this. How Does One Tweak A Franchise? It seems like now more than ever, companies are giving the reins of huge franchises over to new developers. 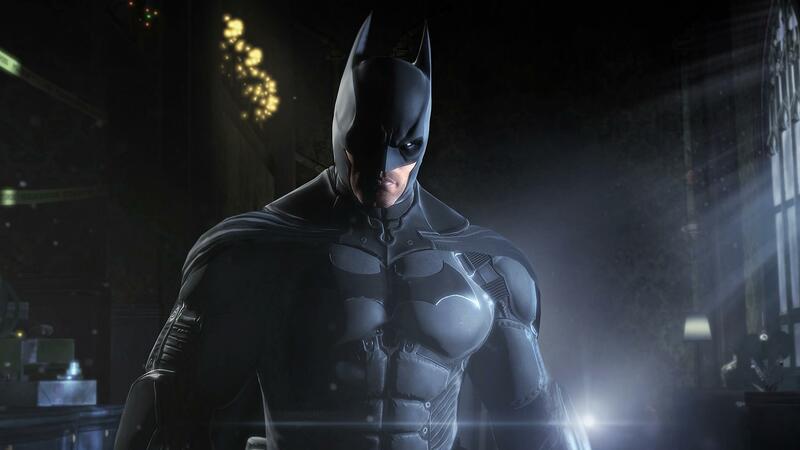 Some of the more well-known recent examples would be Halo heading from Bungie to 343 Industries, Saints Row no longer being developed by the now non-existent THQ, and Arkham Origins being developed by Warner Bros. rather than Rocksteady. With a change in developers, franchises will oftentimes see a shift in art style, gameplay, or other aspects of a new title. How does a developer given control of a household franchise tread these dangerous waters? On one hand, they must find a way to please long-time fans of the series, but they also have to find a way to slightly re-invent it to make it fresh, new, and similar to other games they develop. There are a few things, in my opinion, that must be done to make this shift successful. A couple weeks ago, I wrote about how I felt concerning the bugs in Battlefield 4 (PS4). Now that the PS4 version of the game has been in the wild for a month, I think it’s time for an update on where Battlefield 4 stands in terms of playability and where I stand on how acceptable it is. I’ll admit, DICE and EA have been working hard to get BF4 up and running lately, (read: the past 2 weeks or so) but I still cannot forgive them for selling me a game that didn’t work in the first place.